After a highly successful first year with more than 3,500 runners participating, the St. Pete Run Fest is headed full speed into 2018 with the second annual downtown event. “All ‘major’ cities, it seems, have a community-inspired road race: Boston, New York, Austin – even our Tampa Bay neighbor has Gasparilla,” said Ryan Jordan, who co-founded St. Pete Run Fest with his brother Keith. 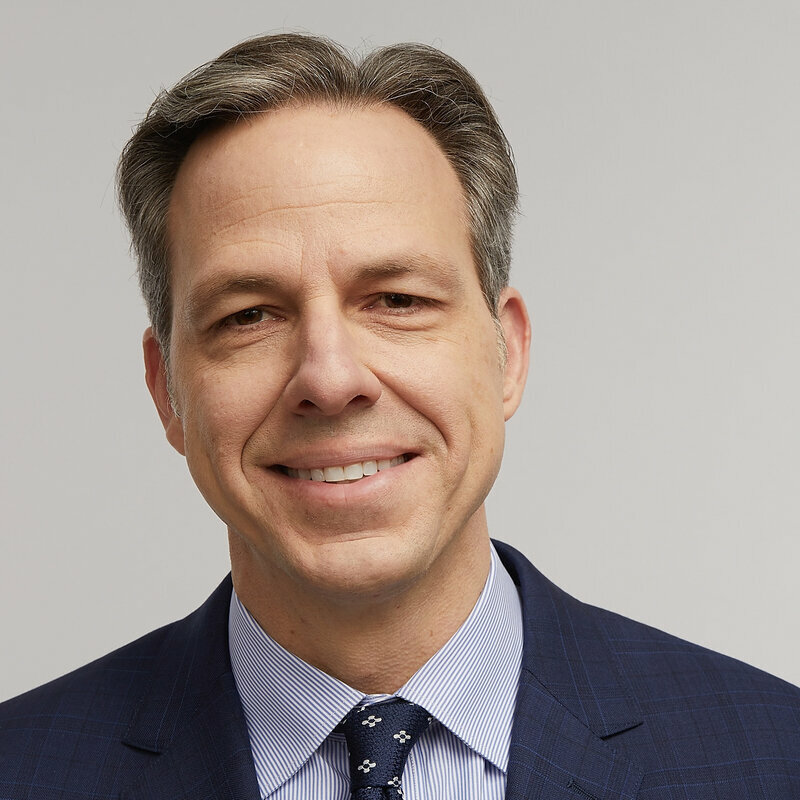 The CNN anchor is nominated for an Emmy for his live interview with Conway. He talked about that interview and the SNL spoof of him and Conway in a 2018 conversation with Terry Gross. Jakupovic's business, Optik! St. Pete, specializes in high end eyewear and specialty one of a kind pieces that can't be found anywhere else. Her unique products are combined with her expertise as a trained and licensed optician to find the perfect eyewear for every need and every face. Roper Technologies, Inc., a $4.6 billion diversified technology company, is a jewel of south Florida. Perfect is the enemy of good. Thirteen reasons to banish perfection and strive for "done" instead.